We lead Columbus, GA in NON-SURGICAL pain treatment. 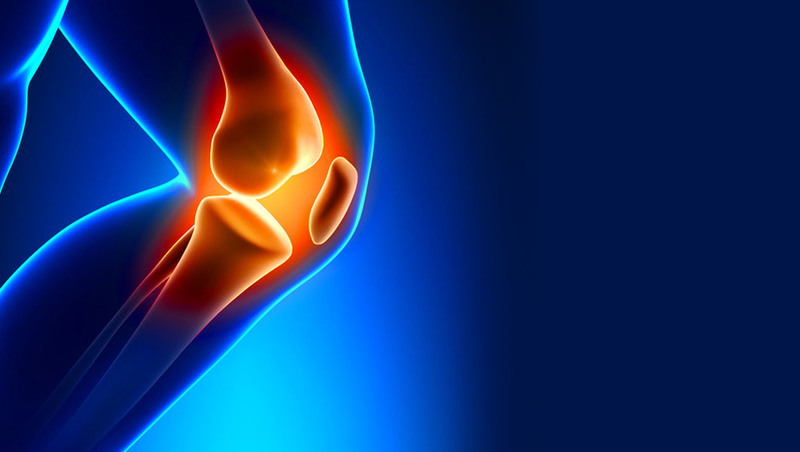 Millions suffer from knee pain and arthritis. We treat these naturally WITHOUT surgery. Columbus Physical Medicine Center seeks to deliver outstanding quality Physical Medicine healthcare to our patients while limiting the use of medication and surgery as much as possible. We are the leaders in non-surgical pain relief in Columbus Georgia. Since we strive to not merely treat symptoms but also correct the underlying cause, we provide personalized, coordinated, and quality care in a multidisciplinary environment. So, patients can feel confident that their well-being is the priority of our clinic. Thus, our patients can rest assured that a provider is readily available to address his/her healthcare concerns. About 56 Million Americans today suffer from the effects of chronic pain. That’s about 20% of all the adults in the United States, and the numbers continue to rise. What’s unfortunate for most people is that their pain could be relieved, however they just don’t know where to turn for help. Because of this, many unfortunate people go untreated. The truth today is that the majority of chronic pain patients can be helped. Therefore the difficulty is finding a provider that you can turn to for help, such as a clinic that has multiple options available to fit the many different problems that exist. At Columbus Physical Medicine Center we offer an array of services not found in most healthcare settings. As a result of our ability to offer the best in medical and alternative treatments in one location, our patients have more options. Our team will work with you to develop a treatment plan that makes sense for you. Make today be the day that you change your life and your health. Schedule a free consultation today so that we can get a better understanding of your needs. Furthermore, we will work with you one on one to help you overcome the pain you are experiencing.